Two local mechanisms have been postulated to regulate milk volume production. In one, it is thought that buildup of a specific inhibitory substance occurs in milk as it accumulates in the lumen of the mammary gland. 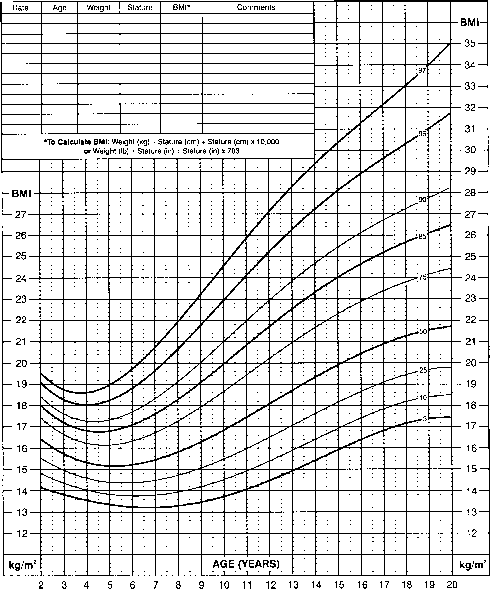 However, the identity of this factor, called feedback inhibitor of lactation, has not been defined. In the second, it is thought that a stretch response of alveoli regulates milk production. Understanding this regulation may be very important in helping women to increase their milk supply, particularly in the postpartum period; therefore, further research is needed.